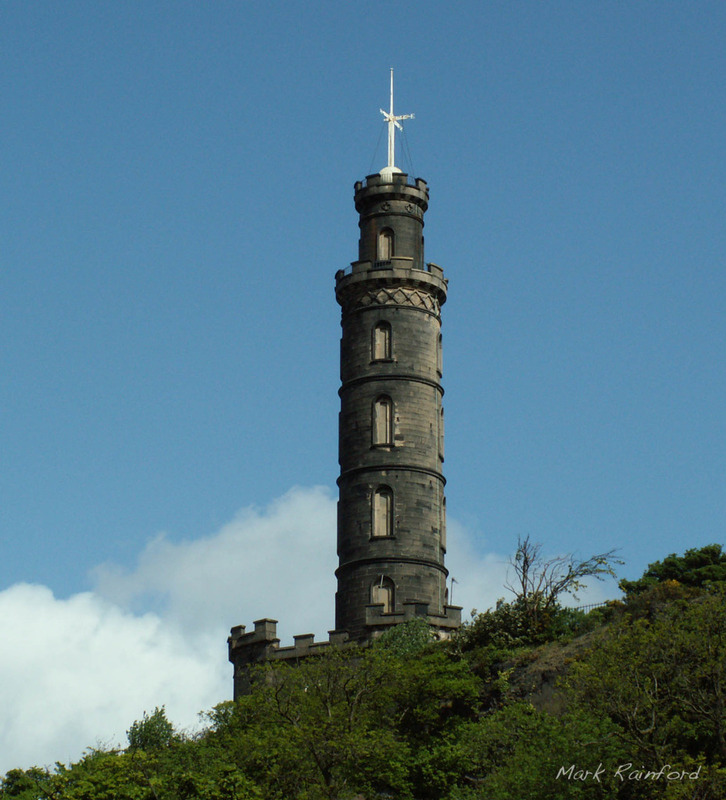 Nelson Monument – The monument was erected in 1807 and stands 30 metres high. There are 143 steps to reach the top of the public access and a further 27 that are private. The viewing platform is small, but offers unrivaled panoramic views of Edinburgh. 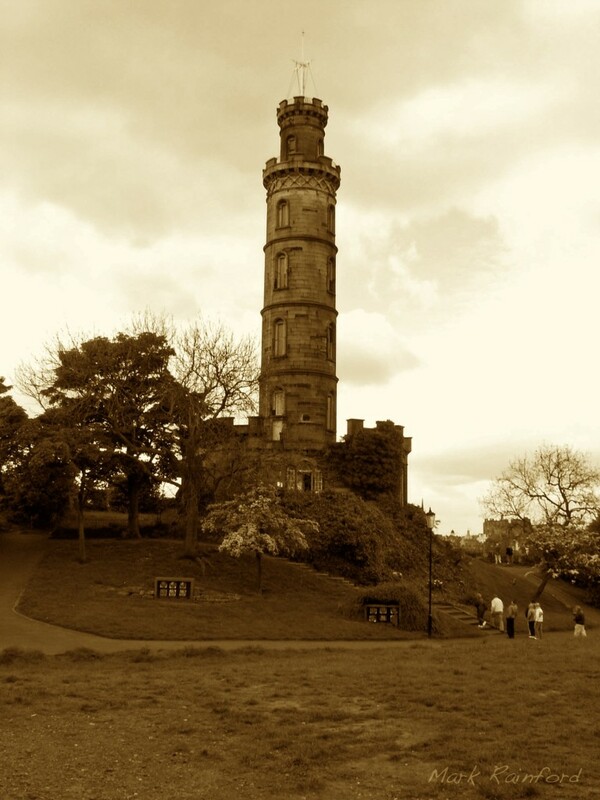 at 13:00 each day time, a ‘Time Ball’ is doped from atop of Nelsons Monument, acting as a time signal to the ships in Edinburgh’s port of Leith, and to ships at the anchorage in the Firth of Forth, thus allowing the ships to set their chronometers. this coincides with The firing of The One o’clock fired from Edinburgh Castle.